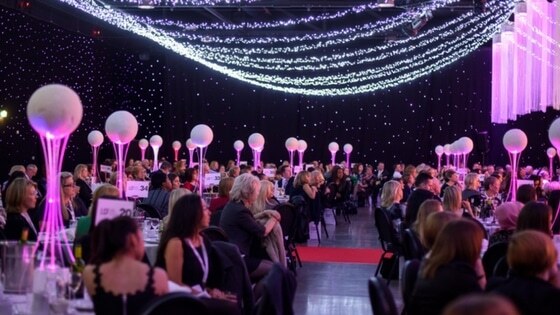 In announcing the North West, Wales and Ireland region shortlist, Forward Ladies Managing Director Griselda Togobo unveiled the names of 44 entrepreneurial female business leaders who will compete across twelve categories. Griselda commented: “This has been a fantastic year for women and now it’s time to change gear and focus on the support needed to nurture talent regardless of gender, sector or region. 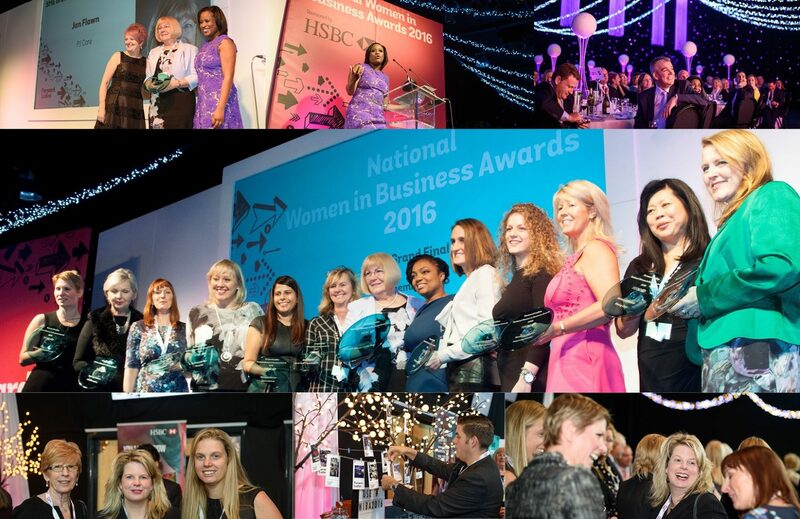 The award categories are a reflection not only of the types of businesses with which women are involved, but also those which showcase the underrepresented women working in traditionally male dominated fields such as Science, Technology, Engineering and Mathematics (STEM), Digital and Online industries. The shortlisted applicants (announced below) in each of the categories will be invited to attend the glittering regional final at The Lowry, Manchester on Friday 13th October. The winners from this, and the other regional finals, will then be invited to appear before a live panel of independent judges in November, followed by the national final in Leeds on 1st December. 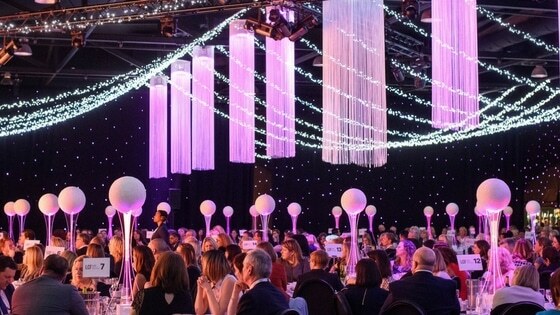 The Awards are delighted to welcome back HSBC as key sponsor, and are supported by many sector leading businesses including Tastecard, Leeds Beckett University, Yorkshire Water, Carrwood Park, WGN, LCF Law, Freeths and United Utilities. What a list of such amazingly talented ladies. Wow what a list! Looking forward to meeting you all! Congrats fearless and fabulous women of the North West, Wales & Ireland. Look forward to meeting you at the Finals event. I am so honoured to be included in this list! Woohoo!